2017 Ford GT Coupe is surely the vehicle that will turn heads. It design is magnificent and the carmaker promises that its performance will be equally mind-blowing. The vehicle looks much like sports car but for its smooth edges. The aim of its design, apart from providing great looks, makes it easy for the vehicle to move faster. With its sleek features, it should effortlessly cruise through the air and achieve quick acceleration. One of the striking features is the seamless windscreen, which curves on both sides. Without stretching out, the driver is able to view every activity going on in the front. Certainly, it will make driving much less stressful. The interior is designed to accommodate 2 people. The cockpit is made of carbon fiber and the seats do not have any adjustment options, as they are permanently fixed. Nevertheless, you will be able to adjust the steering wheel column as well as enjoy full access to the controls at the base. The dashboard consists of interesting controls that you can customize as per the driving conditions. The Coupe, which is going to be a rear wheel drive, will derive its power from an Ecoboost engine. 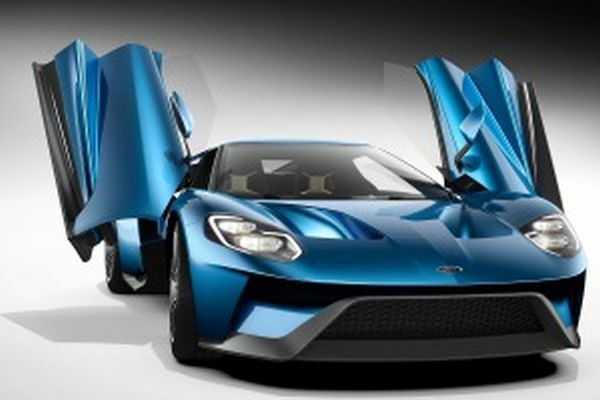 As per Ford, the 3.5 liter 6-cylinder engine will work to produce over 600 horsepower. The design and make of the engine is similar to the one that the carmaker used in the Daytona prototype endurance racecar (IMSA). Since the performance of the racecar has been impressive, you could expect to be treated to the same kind of speed and precision while driving the Coupe. The engine will work on dual-clutch transaxle transmission with 7-speed option. This technology is chiefly used in sports car, which shifts gears without disturbing the torque of the engine. As such, the driver experiences a smooth change of gear at all speeds. 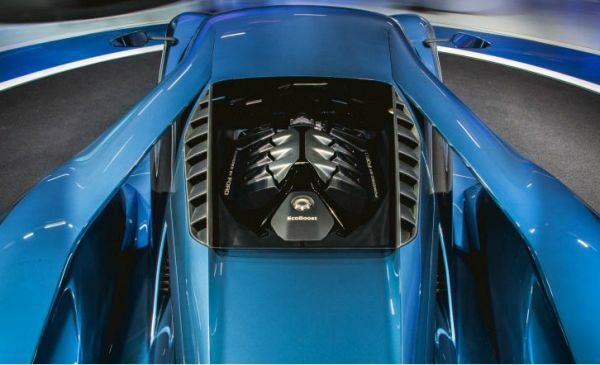 The car is expected to pick up speed faster than its predecessor does by reaching 60mph in less than 4 seconds and its maximum speed limit would be around 200mph. Its mpg has not yet been officially declared. There is no official word on its pricing yet but rumors convey that it should be around $100,000. 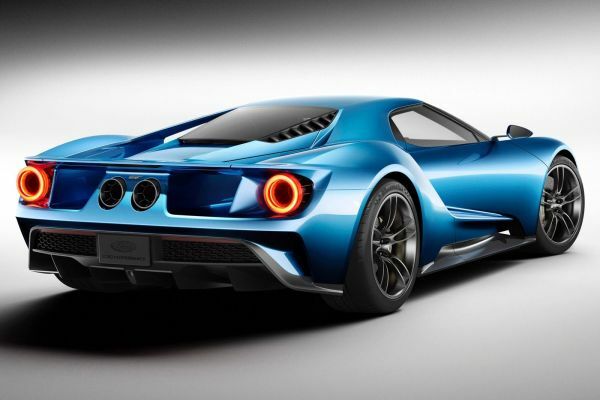 According to Ford, its production will begin in 2016 and it should be up for sale in 2017. There is nothing much to hate about the vehicle. It does not fit the description of a family car. Verdict is – if you can afford 2017 Ford GT Coupe, you should go for it.